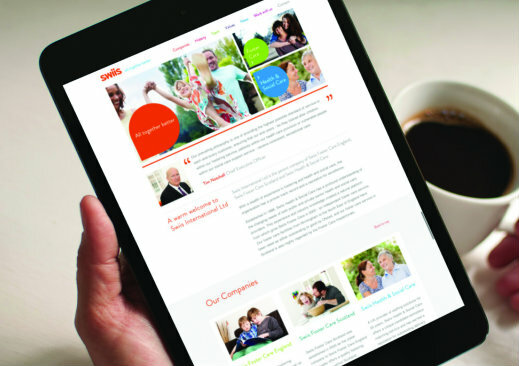 Cheshire agency Vibe has completed a full rebrand for Swiis International Ltd, the fostering, health and social care specialist. It was appointed after a competitive five-way pitch and included work with all parts of the business, including Swiis Foster Care England, Swiis Foster Care Scotland and Swiis Health & Social Care. Vibe conduced in-depth market research before looking at the visual identity, and went on to deliver bespoke illustrations, photography and video content applied across four new optimised websites, as well as support collateral. Graham Robinson, digital director at Macclesfield-based Vibe, said: “We were thrilled to be appointed by Swiis - an organisation that is both highly regarded and excellently rated in health and social care circles. "We approached the brief with the aim of creating a brand to reflect the organisation’s credentials, its strong values and real commitment to making a difference." Tim Notchell, chief executive of Swiis International Ltd, added: "We’ve enjoyed working with Vibe and are delighted to see such a positive response to our new look from the team at Swiis as well as clients and stakeholders. "We’re incredibly proud of our rebrand as it ensures consistency across the group, positions us effectively and is clearly underpinned by our core values." 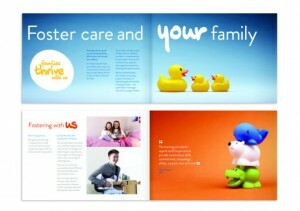 Other rebrands Vibe has recently been involved in include East Cheshire Hospice, the Silk Street Scheme and Mark 1.